Klaas de Jong studied Electronics at the Technical University at Delft, in the Netherlands. He began his career in the technical sector, while at the same time developing his interests in the creative fields, first in music and theater, then in film and television. He was soon at the helm of many projects in music and entertainment, which included best-selling artists such as De Kast, Henk Westbroek, Het Goede Doel, Treble, and record-setting events such as the Fryslân 500 (the Lemmer Arena). 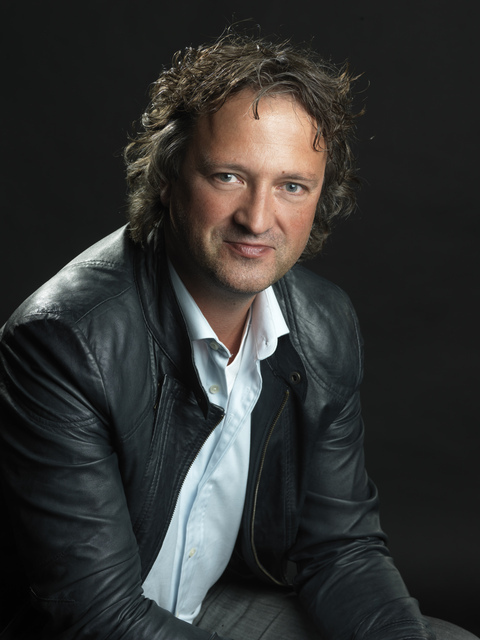 As a Film Producer, he has six successful titles to his name, including “Schippers van de Kameleon” (“The Captain of the Chameleon”), “Kameleon 2” (“Chameleon 2”), De Scheepsjongens van Bontekoe (“Sailors of the Bontekoe”) and “De Hel van ’63” (“The Hell of 1963”). As an Executive Producer, Klaas de Jong utilizes his diverse experience and industry knowledge to provide the solid foundation of Farmhouse. As a Production Executive at Farmhouse, Klaas establishes the standards and overall direction of the projects in development. His strength lies not only in his practical creative input but also in his sound financial controls, a crucial element to successfully realizing any project. Since 2010 Klaas has been a Board Member of the Dutch Association of Feature Film Producers (NVS ), serving as a policy-setting adviser.